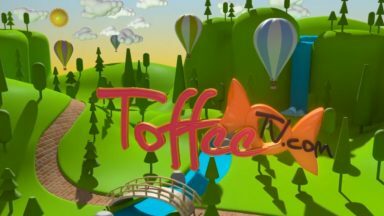 ToffeeTV.com is a digital initiative that develops songs, stories and activities in Urdu and spreads them through the Web and Mobile platforms. Run by Talea Zafar and Rabia Garib from Karachi, Pakistan, ToffeeTV conducts regulard Kahaani Time sessions where storytellers enact out Urdu stories and songs for an audience, usually comprised of young parents, grandparents and their children. The purpose behind the initiative is to help inspire excitement in the Urdu language, packaged through a captivating means. Rabia Garib is an Eisenhower Fellow and reached out through the network to Indian co-Fellow Ratish Nanda to help organize a storytelling session in the Nizamuddin Basti in New Delhi since one of ToffeeTV’s storytellers, Fawad Khan was performing “Mantorama” at The National School of Drama in New Delhi. 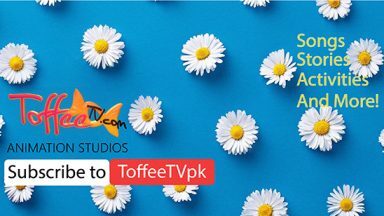 Fawad Khan is a graduate of the National Academy of Performing Arts in Karachi and a professional theater actor and along with others, work with ToffeeTV to help revive the love of storytelling! Khan performed at the Pardah Bagh in the Nizamuddin Basti earlier today where more than 200 children were in attendance. A special thank you to Ratish Nanda and his team at Humayun’s Tomb – Sunder Nursery – Nizamuddin Basti Urban Renewal Initiative – for making all this happen despite the downpour in Delhi!